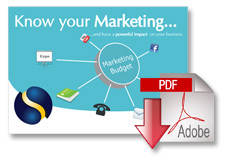 The marketing team is accountable for an organisation’s marketing, SIMPLE! The problem is you don’t always know the impact of your actions and decisions. Systencess is a Finnish company specialising in marketing metrics. You probably haven’t heard of us, but we don’t think that matters. What does matter is that with a bit of our help and some very clever tech, we can help you track and report on your offline & online multi-channel marketing right through to sales. Your marketing decisions can be powered by actually knowing what is working now, and over time. Measuring marketing effectiveness at every level can be a reality without a ‘big ticket implementation’. Coupling this with the granular and big picture reporting you will be able to provide on marketing activity to the senior management team – whenever you or they need it – makes Systencess a compelling proposition. 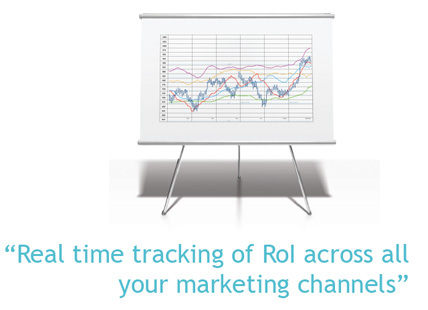 Real time tracking of ROI across all your marketing channels.